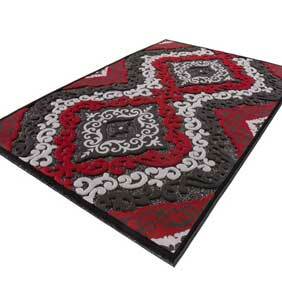 The luxurious designs of our Turkey rugs will look beautiful in any home. The intricacy and the design means that they will look stunning when laid on a hardwood or laminate floor and will look equally as stylish on a neutral carpet. The deep browns, aquas and purples can be accentuated with accessories. A simple lamp or cushion in the accent colour will tie the room together and create a truly sophisticated atmosphere. Not only are these rugs beautifully designed, they are also expertly made using high quality materials and techniques. Just because we call them cheap rugs, doesn’t mean they are not great quality rugs!